You may have already heard the saying that having the right tools for the job is always better. This saying holds true when it comes to piercing as well if not more so. 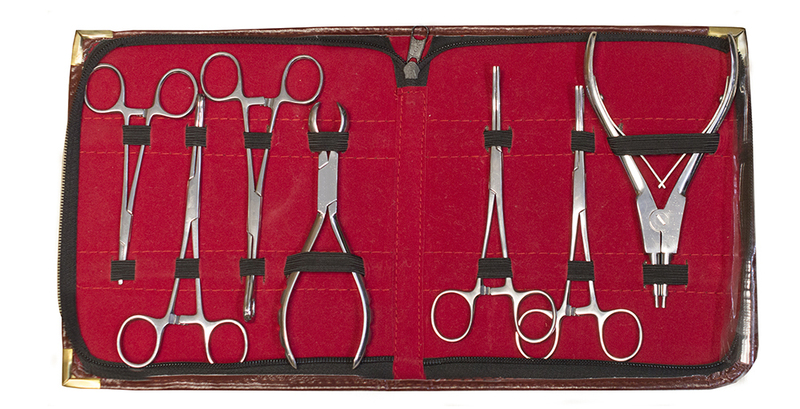 It is imperative that you have the right tools available in order to safely pierce different parts of the body. You can easily shop online for piercing tools from online boutiques like Bodyjewelry.com. Choose from their wide selection of tools that are a must-have for gauge measuring, piercing and making sure you are using high-quality tools. 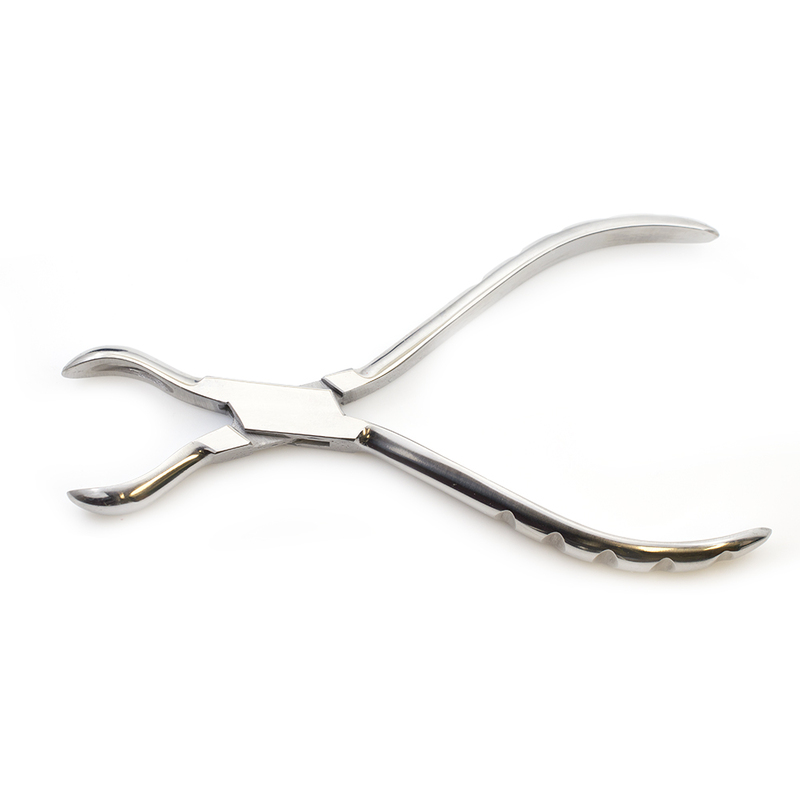 All needles are made using the highest quality of surgical steel also available in any size. Do you have a passion for body piercing? If so, then opening your own piercing shop is a goal you can achieve with the right education and piercing tools. Becoming a professional piercer is an exciting career that allows you to help people fully show their creative personality. It is essential that you properly and legally stock your shop. There are many different body jewelry types and all of them require specific tools. You can make sure your shop is stocked with all of the tools you require when you shop online from Bodyjewelry.com. Do You Have the Right Needles? There are quite a few essential piercing needles on the market today. You may have already placed an order for needles and tools, but did you get all of the sizes you require? To start off you need to stock your shop with the basic sizes to perform many different types of piercings. 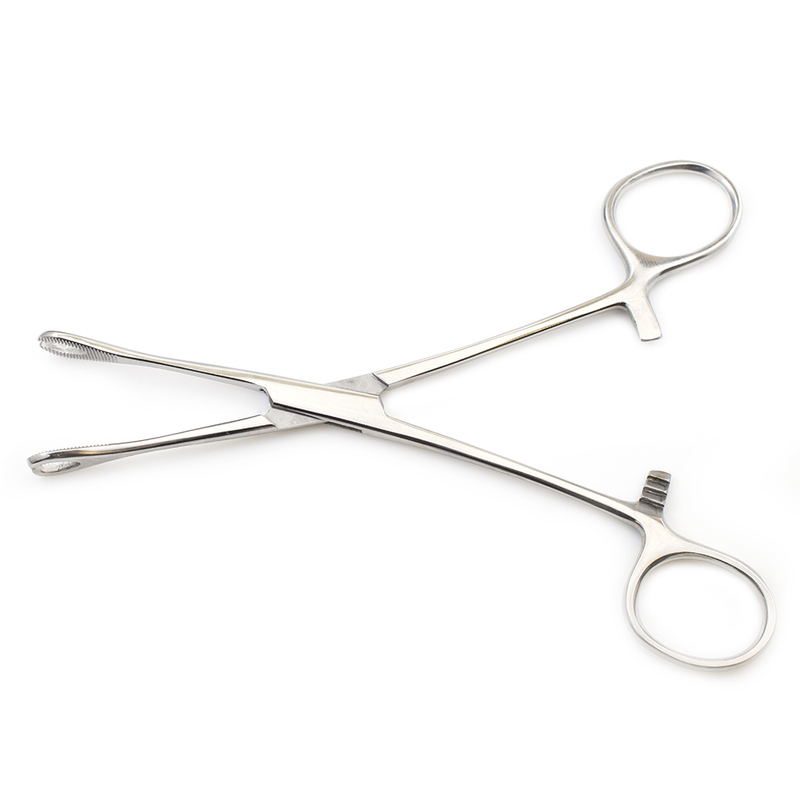 Those sizes include 18g sterilized 2” needles, 16g sterilized 2” needles, 14g sterilized 2” needles, 12g sterilized 2” needles, 10g sterilized 2” needles as well as precision piercing needles. You never know who may step into your piercing shop so it is smart to keep a good stock of basic body jewelry. Different types include straight barbells, captive rings, circular barbells, bent barbells, dermal anchors and tops, labret studs, surface barbells as well as piercing retainers. This will get you started until you can start to expand your jewelry stock and meet more piercing requirements from customers.